While some data has yet to find its most valuable use cases, all of this data is met with a greater demand for knowledge workers to access and analyze it for decision-making. 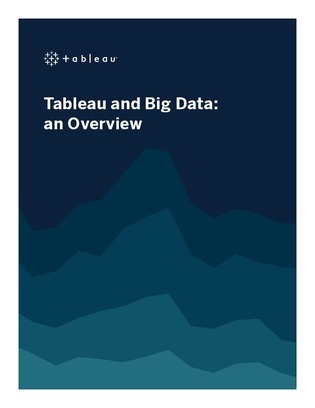 Tableau is a modern analytics platform for the digital economy because they fundamentally believe in the democratization of data. Read on to learn more.